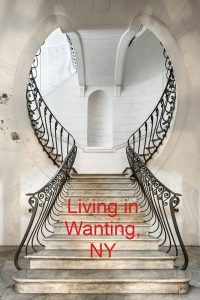 When I was a small child, I moved to a place called Wanting, NY. You know the place, right? It has a population of 7.2 billion and it pretty much covers the earth! 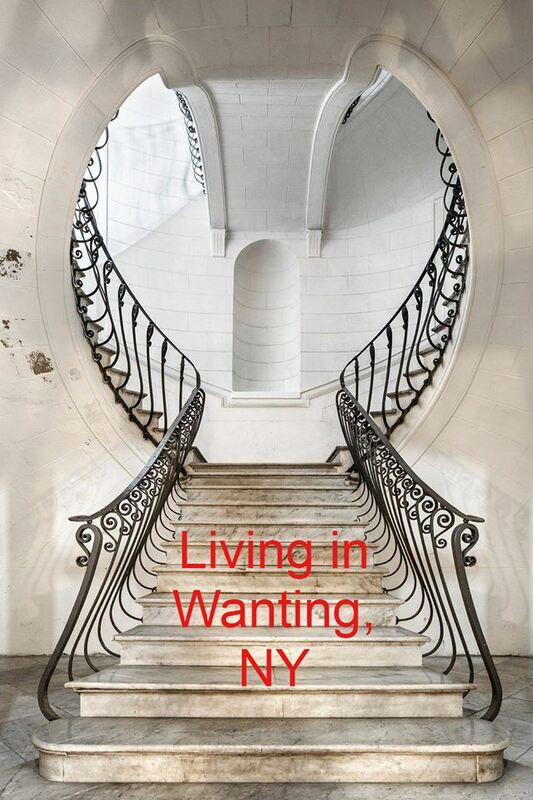 Wanting, NY. is not so much a US town, as it is a state within a state in which most of us live from early childhood. Wanting is a kind of closed and circuitous, peculiarly human territory and condition in which we view the world from a place of lacking, of needing, of griping and always hoping we won’t lose our grip! We constantly want our desired fortune to continue or for our feared misfortune to end. Indeed, the billions who live in Wanting all live on “Hope Street”. Now Hope Street is a kind of circuitous ring road that goes around and encircles Wanting. In fact, all roads to hope always lead us, one way or another, back to Wanting. In truth, hope always lives in wanting. It’s a closed loop-of-wanting that leaves nothing but a trail of regret and dissatisfaction; a life-cycle strewn with painfully sharp disappointments and numbing relationships that are often attended by disease in our bodies and our minds. A dis-ease in living. Look around right now at your fellow denizens. We’re a strange, assorted lot, aren’t we? It seems like we’re the embodiment of a wild and crazy god whirling away at the organ of life, simultaneously creating and destroying, creating and destroying. The powerful hands of fortune dance across the keys, now in a slow adagio, now in a tense tremolo, now in pastoral andante. And ultimately in a sighing last note. It’s a seemingly endless loop, this “Looney Tunes” circling in our constant craving! But is what’s going on in our head what life is all about? Or is there something more? Let’s pop the hood and have a look. To get out of Wanting, NY it’s critical to see first how we got in. According to J.Krishnamurti, who talks extensively about the flip side of wanting which he called “pleasure”, we’re innocently tricked into wanting in four stages: perception, sensation, contact and desire. Briefly, perception is the “Now” point when we see something beautiful and attractive. But we don’t leave it there! Instead, we linger there long enough to make a connection, to register a desire to repeat that nice feeling which is in fact actually over, but which we continue to ‘hold’ in memory. So the original perception say, of a beautiful woman or a car, brings an instant delight or joy which we try to hold on to and repeat. And repetition is the nature of all desire. Indeed, the desire to repeat what gives us pleasure is the driver of our deep and continual discontent. Whether this desire/fear is running in our storied Past or in a conceived Present or in an imagined Future, it’s all happening right now only in one place: in our head. Whether we label it music or noise, nice or not so nice, we’re convinced that our experience of what we individually see, hear, touch, taste, smell and above all – think, is reality. For better or worse, it is our reality. And from our sense of this self, we live and breath. Indeed, our whole world is resting on our shoulders!